New objectivity (Neue Sachlichkeit) in german was a movement arose during the 1920s as a reaction against expressionism. 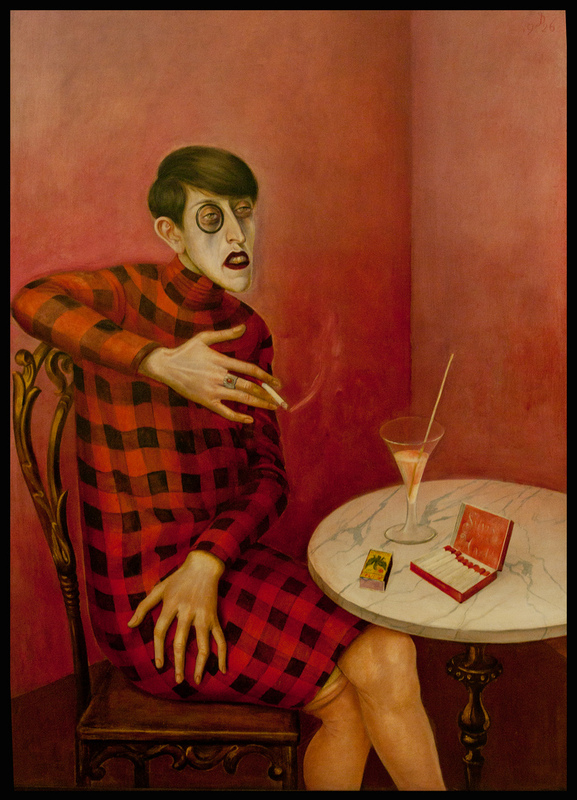 "The portrait of Sylvia von Harden" by Otto Dix. Expressionism sought to express the meaning of emotional experience rather than physical reality.